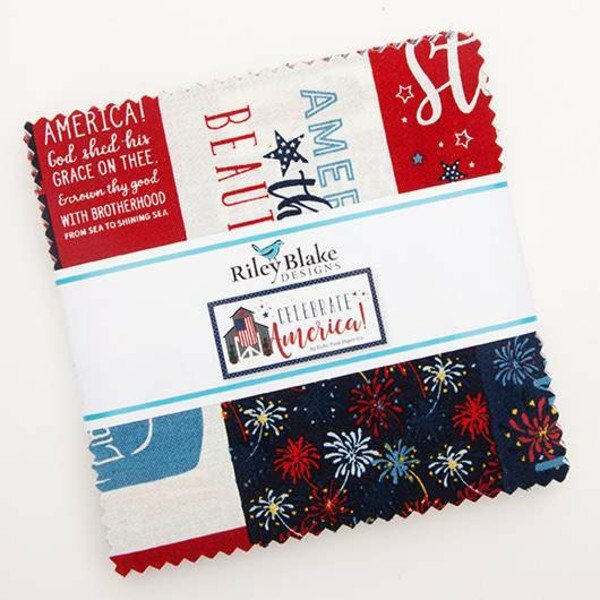 Celebrate America by Echo Park Paper Co for Riley Blake Designs. 5" Stacker. Contains 42 5" squares.